On this week's show we contemplate what Telltale and Marvel working together might mean for gaming, we talk about the recent gameplay footage of Avalanche's two imminent open-world games (Just Cause 3 & Mad Max) and we discuss the rumours of which direction the next Mass Effect game might be taking. 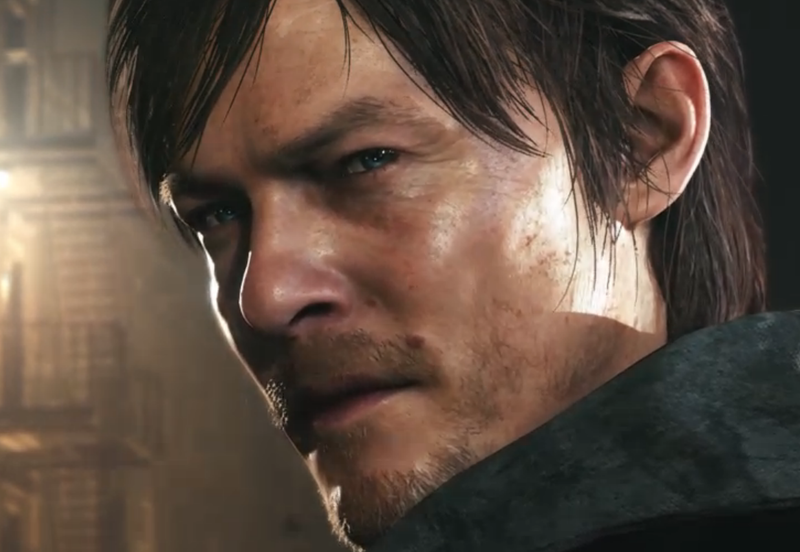 We also have some news on some games we most definitely will #NOT be playing any time soon.... (RIP Silent Hills and Alan Wake 2). 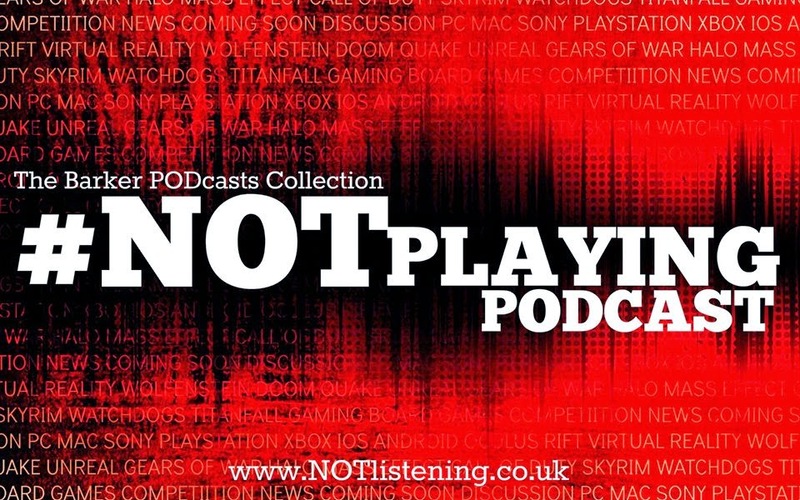 All this and more on another game-stuffed #NOTplaying Podcast!